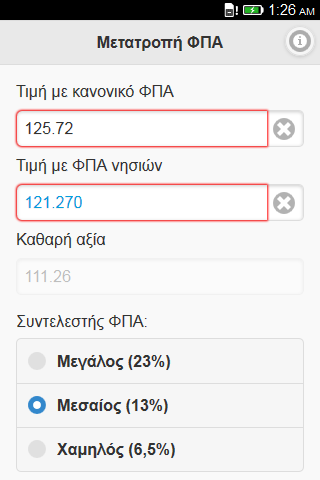 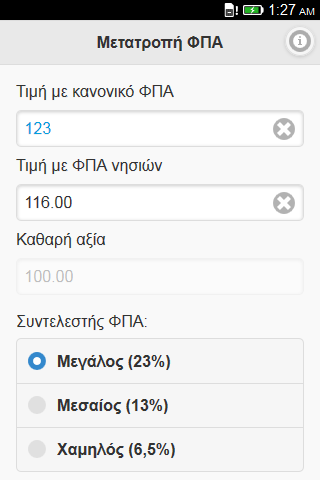 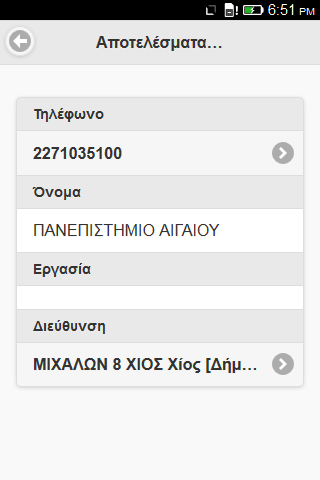 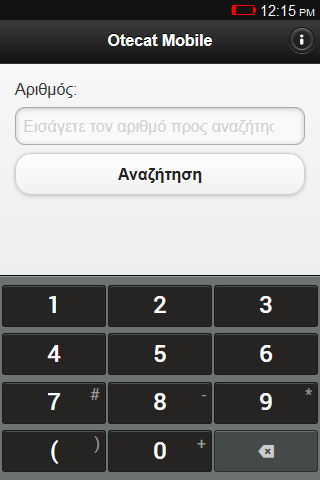 A mobile oriended web app, to find the mobile operator (Cosmote, Wind, Vodafone) of greek mobile numbers. 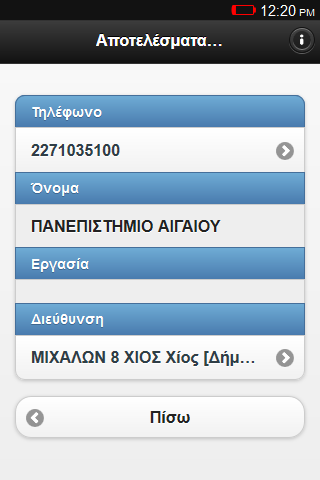 Otecat Mobile UX updated to jQuery Mobile 1.4 and Appcache API functionality added for reduce network data usage. 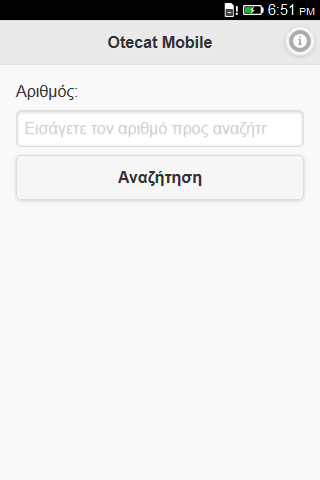 Otecat Mobile is a web app, so it’s not necessary to do anything to get this update, just open the app from your mobile device! 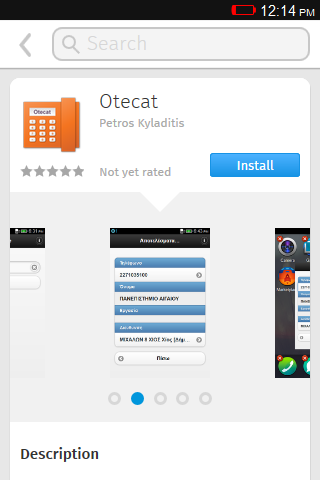 If you haven’t already installed Otecat Mobile, you can find instructions at the application’s home page. 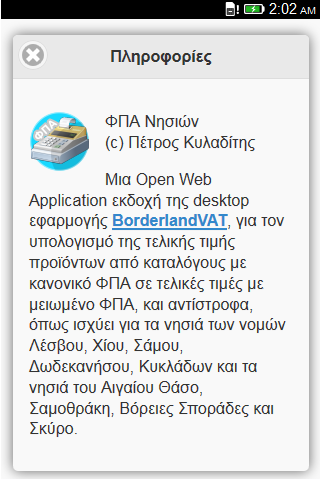 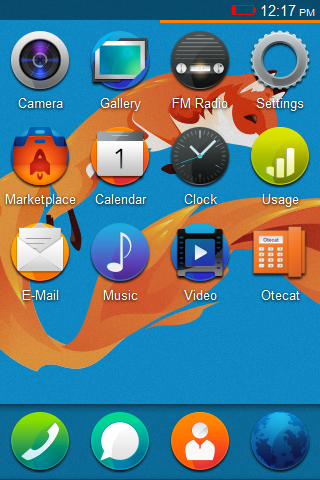 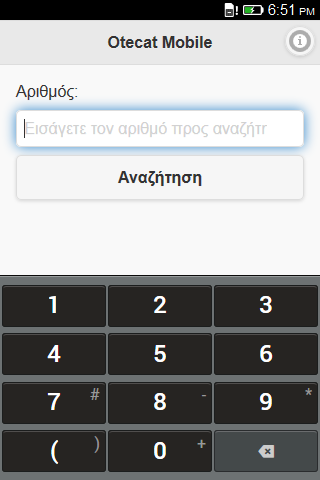 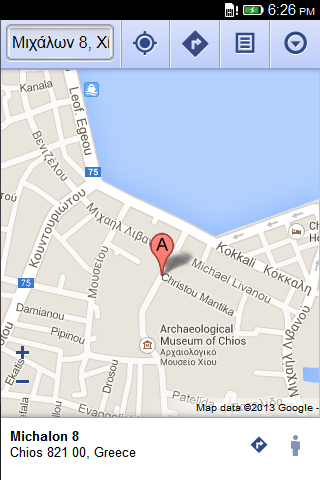 The mobile version of Otecat, for searching greek telephone number information, is now available at the Firefox Marketplace for Firefox OS and as a desktop app for Firefox for Desktop (Windows, Mac and Linux) and Firefox for Android.